Flexi-staffing has advantages for employers and also certain kinds of employees. They are a motley crew - young people waiting for a break, women with time-consuming family commitments, healthy retirees with domain expertise, people of all ages unwilling to be tied down to a full-time job, and more. Some work part time, some full time; some bring in skills outside the core competencies of the companies that employ them, some supplement the skills; some are employed through staffing companies, some are lone operators. What they all have in common is that they are not listed on the roll of employees of the companies they work at. They comprise the flexi-staffing industry which is rapidly growing across the world, including India. "Flexi-employment in India is currently a $5-billion market and expected to grow to $9 billion in the next five years," says Sandesh Kangod, Co-founder of staffing company Workflexi. The market size makes India world's third-largest employer of flexi-staff, after the US and China, but penetration of flexi-staffing, at 0.5 per cent of the workforce, is still way behind the global average of 4 per cent. Most of them are employed through flexi-staffing companies, which have been growing at 15-20 per cent annually for the last few years. Why flexi-staffing has been increasing is obvious - employing such staff enables companies to keep costs down, since flexi-staffers do not have to be given the benefits regular employees enjoy, and are taken on short contracts which can be easily terminated. "The economy has been volatile," says Suchita Dutta, Executive Director, Indian Staffing Federation - an association of staffing companies. "Companies are affected by global developments and find it difficult to plan for the long-term. Thus they prefer flexi-staffing for just-in-time solutions." Lohit Bhatia, CEO, IKYA Human Solutions - a subsidiary of leading staffing firm Quess, agrees. "Companies are looking at maintaining lean organisations, where talent can be brought on board only when required," he says. The bulk of flexi-staffers are unskilled or low- skilled people, working at entry and junior levels - across all sectors. But other kinds of flexi-staffers are also growing. "We needed an expert to give direction to our relatively young industrial relations team, but were mindful of costs, too, so finally we re-employed one of our own former executives who had retired, as a part-time consultant," said Ranjan Sarkar, Chief Human Resources Officer, Exide Industries. Unwilling to name the person, he added: "He is extremely good at his subject and we didn't want to let him go." Exide benefits from the part-time arrangement, getting high-value input at a much lower cost than it would have incurred employing a person of similar expertise full time, while the consultant, debarred by age from full-time jobs, has the satisfaction of knowing that his skills still matter, and his bank balance is still growing while that of most of his peers are not. The Tata Group has turned its attention to skilled women, who have taken long breaks from work to fulfil family needs, but still have some time to spare. It has begun a "second career programme" for them to enable them to work on a part-time basis. "These are women who have done quality work before getting off the career path," says Avijit Bhattacharya, Chief HR Officer, Tata Capital. "If we can get even some of their time, it would be a rich talent source for us." He mentioned his search for an expert on compensation models, whose work would be highly specialised but would take up only a few hours a day. Indeed, companies often need people with specific skill sets for a limited period - for instance, when they are implementing a particular project. Flexi-staffing enables this. "We run courses on leadership at our leadership centre," says Santrupt Mishra, Global Director, HR, Aditya Birla Group. "Flexi-staffing allows us bring on board managers for a particular course, or set of courses, without necessarily making them company employees. If there is a new model or concept we're implementing, we may get a specialist to upgrade our internal capability and then leave." Digital transformation, for example, is still a challenge for many organisations, and companies often hire external experts for brief periods to bring them up-to-date. "There are many new-age roles for which outsiders may be required because companies don't have in-house expertise yet," says Utpal Das, Client Director, EMA Partners India - an executive search firm. Many companies seeking to reduce their carbon footprint need experts to show them how to, but do not want them on a permanent basis. 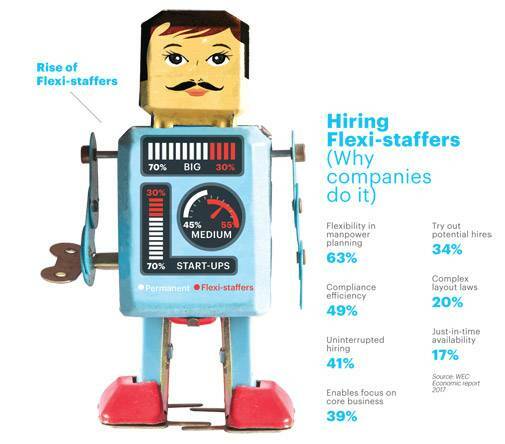 Even companies which can afford to hire more full-time employees often prefer flexi-staff. "They are increasingly getting flexi-staff for non-core operations, irrespective of how their business is doing," adds Bhatia of IKYA. "Roles such as human resources, data processing, sales and operations, and regulatory compliance, among others, are suitable for outsourcing to staffing firms. It helps companies avoid liabilities such as compliance, payroll documentation, or keeping track of attendance, hiring and exits." A few public sector companies, too, are doing the same. "We're looking for someone with more than 20 years experience in renewable energy," says Sudeep Bhar, Assistant General Manager, Energy Efficiency Services, which works under the Ministry of Power. For the bulk of unskilled or semi-skilled flexi-workers, salaries are no doubt low. But for those with niche skills and some experience - though the job may be part time, and devoid of many of the benefits regular workers get - emoluments are nothing to be sniffed at. "We have seen an increase in the number of requests from clients for personnel with project-specific niche skills, specifically in the areas of technology implementation, programme/project management, quality certification, IT audit, and regulatory compliance. These roles are for shorter durations (4-9 months), command better salaries (upwards of Rs 75,000 per month) and require the incumbent to have an experience profile of 10 years plus" says Paul Dupuis, Randstad India's MD and CEO. Start-ups, often with limited means and needing to watch their expenditure carefully, have been one of the biggest users of flexi-staffing. Initially, apart from lacking the capital to bring too much of full-time talent on board, they are also often not sure about the direction in which they will eventually head. "They're the first people to look for flexi-staffers, because they themselves don't have clarity on how and when they will scale, and to what extent," says Benoy C.S., Director and Business Unit Head, Frost & Sullivan - a business consulting firm. Anuj Kacker, Co-founder, MoneyTap - country's first app-based personal credit company, agrees. "While starting out, we're not sure if we will need a particular role or not, so it is better to hire a flexi-staffer," he says. Thus online interior design and furniture company, HomeLane, has built its entire business using women designers who are flexi-staff. 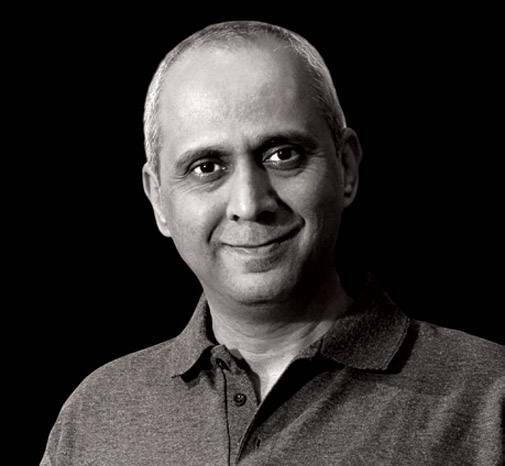 "We have 300-350 designers working for us across five cities," says Srikanth Iyer, Co-founder and CEO, HomeLane. 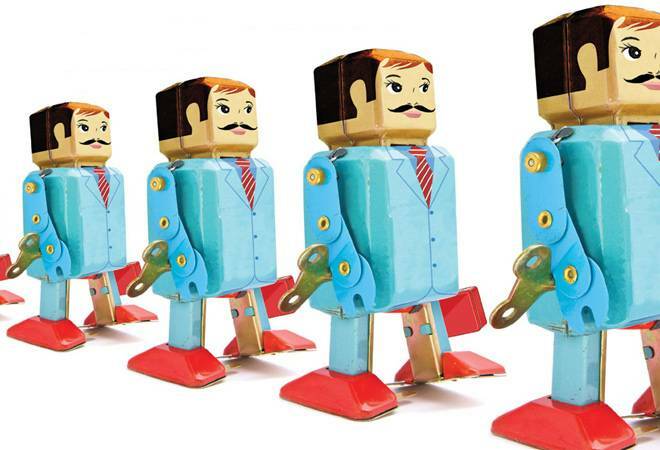 Some start-ups even employ flexi-staff in senior management roles. The sales and marketing heads of JobsForHer.com, for example, are not permanent employees. 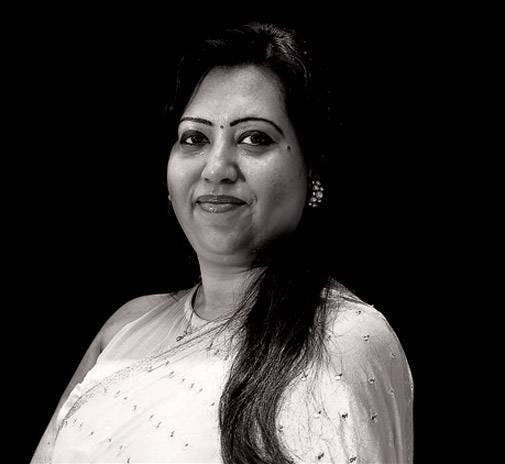 "For a start-up like mine, it would have been cost-prohibitive to employ the kind of talent they bring to the organisation on a full-time basis," says Neha Bagaria, who founded the company in 2015. If the start-up does well, the same talent can be taken on-board permanently. "After two to three years, when start-ups have their programmes and organisation fairly well structured, they start in-sourcing the same talent," says Bhatia of IKYA. It is not only organisations' changing needs that are leading to a spike in flexi-staffing. Many flexi-staffers, no doubt, especially at entry levels, would love permanent jobs. But they are aware that flexi-jobs can be a stepping stone and hence take them up readily. "You end up getting trained and there is also career enhancement," says Sudeep Sen, Assistant Vice President of staffing company TeamLease. So too, with life expectancy and health levels in India rising, there are also a growing number of fit, healthy people who want to keep working but are too old for permanent jobs - the retirement age in India being 58-60 across all sectors, public and private - for whom flexi-jobs are the sole option. "People who have held eminent positions in organisations before retirement are frequently taken on as advisers afterwards," says S.V. Nathan, Partner and Chief Talent Officer, Deloitte India. They have other uses, too. "They not only bring their expertise but also their network which helps to open doors for companies employing them," says Das of EMA Partners. But there are others as well who, in their prime of life, prefer to avoid permanent employment. Some domain experts do so because they earn more doing multiple consulting projects for different clients than they would if they worked full time for a single organisation. There are other kinds of satisfactions. Bagaria of JobsForHer.com says both her flexi-staffing marketing and sales heads want their relationship with the company that way. "They're happy being consultants because they want that kind of flexibility," she says. "They also love being part of a new-age start-up." Again, some want flexi-employment to pursue other passions simultaneously. Freelance consultant Anjani Kumar Sharma, for instance, has resisted peer pressure to work full time. "It is important to me to choose what I do and when," he says. "A permanent job gets too monotonous. I need time for my football, my guitar, my reading, my travel and my friends.